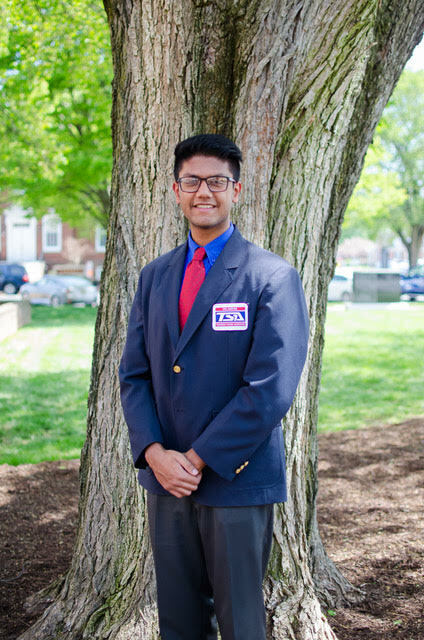 I am a senior at Caesar Rodney, and I have been a member of TSA for the past four years. 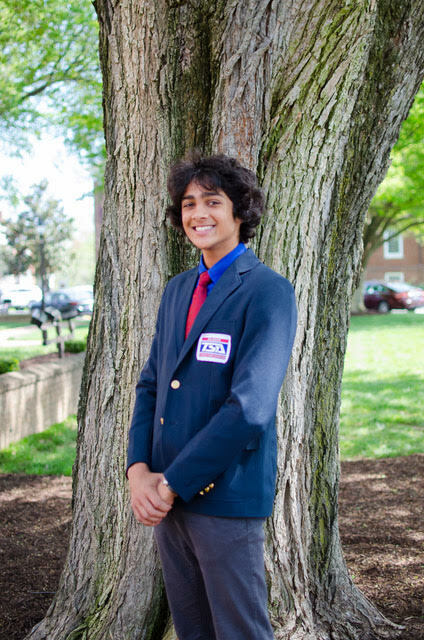 I enjoy participating in clubs like Earth Club, Chess Club, and tennis.Technology and the Sciences have always been a passion of mine, from watching MythBusters and How It’s Made when I was a kid, to taking physics and technology classes in high school and participating in events like Problem-Solving and Structural Design with TSA. 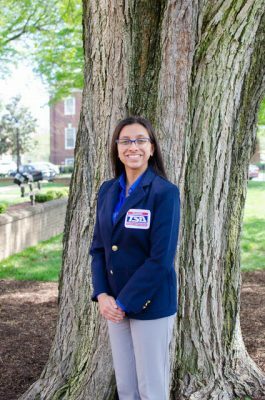 TSA has exposed me to lifelong friends and has taught me a lot, so I am excited to give back to TSA and to lead TSA as many of my friends have! 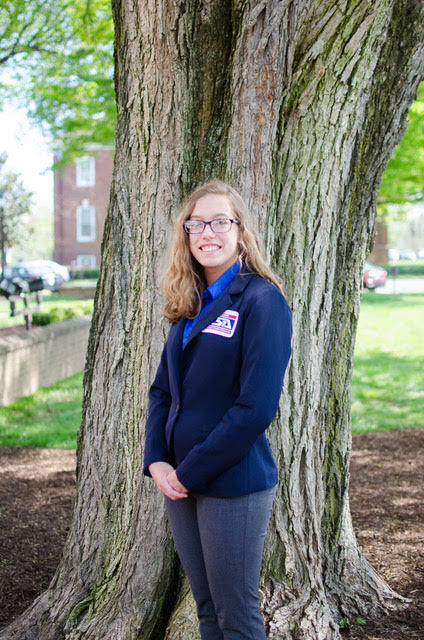 Thank you, and I cannot wait to serve as your State President this year! I’m currently a junior at MOT Charter High School, and this is my fifth year participating in TSA, having served for 3 years as a chapter officer, and these two years as a state officer. Some of my favorite events include Digital Video Production, Structural Engineering, and Chapter Team. Outside of TSA, I also participate in Science National Honors Society, Math League, and Science Olympiad. If you have any questions or concerns, don’t hesitate to contact me! Thank you, and I can’t wait to start shaping our future together! I am in 10th grade and go to Caesar Rodney High School. Some of my favorite events include Webmaster, System Control Technology, and Chapter Team. Other than TSA, I am in Math League and Marching Band. In my free time, I enjoy playing the clarinet and playing video games. Feel free to contact me with any questions, comments, or concerns! I am currently a sophomore at MOT Charter High School, and this is my fifth year participating in TSA. Some of my favorite events include Technology Problem Solving, Debating Technological Issues, and Prepared Presentation. Outside of TSA, I participate in Math League, Science Olympiad, swimming, and dance. Thank you, and I look forward to seeing what we can accomplish next year! I am a junior at Caesar Rodney High School and I have served as the Vice President and Reporter of my chapter! 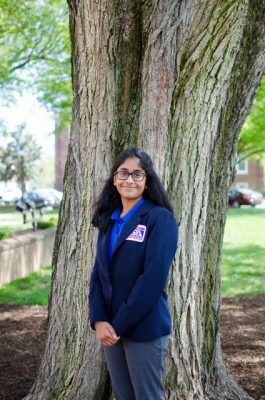 This is my fifth year in TSA, but I also participate in Math League, Computer Science Club, Academic Bowl, and I am an officer of my class. 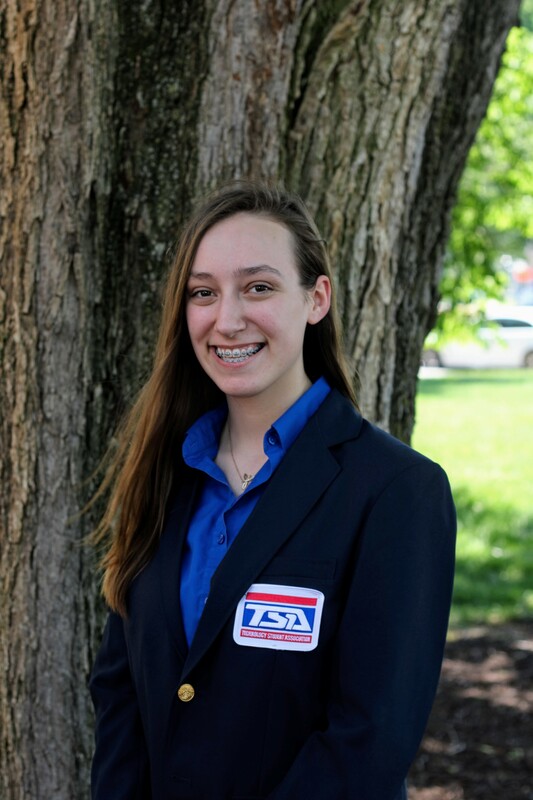 I am excited to serve as your next State Reporter, and thank you for giving me this opportunity to improve TSA for everyone! I’m a senior from Lake Forest High School and my favorite events are Structural Design and Technology Problem Solving. Outside of TSA, I participate in robotics, FFA, and student council. I’m so excited to serve Delaware TSA this year!